6" (154mm) Gothic D Handle. 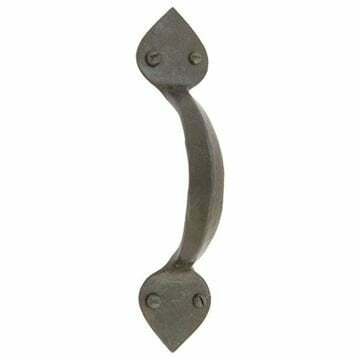 The Gothic D Handle is part of the Gothic range by From The Anvil. Gives the handle a subtle, matt richness and offers excellent protection when properly maintained.